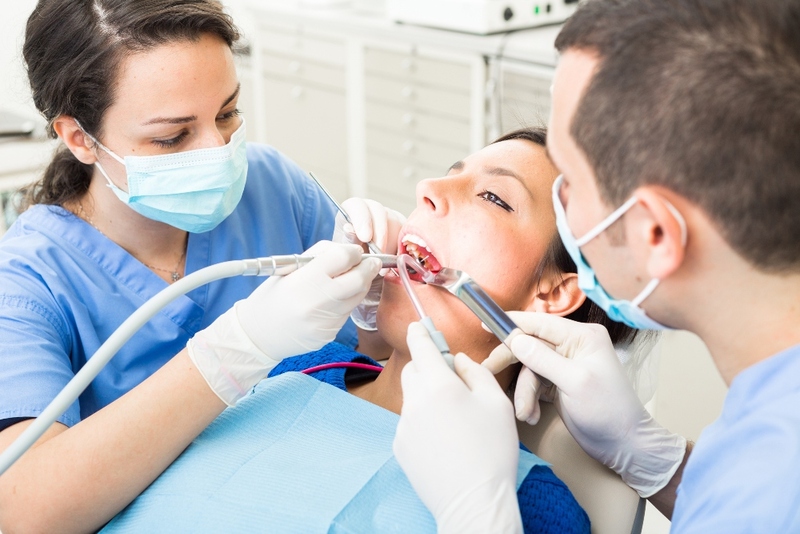 Some new graduates may choose to forgo a dental residency, immediately starting their own general dentistry practice, joining an existing practice or practicing as a dentist in some other way. For the 40 percent of graduates that decide to continue their training in a postdoctoral residency program, there are close to 800 residency programs in the U.S. to choose from. Understanding what to consider when comparing residencies may help you to choose the right program, without being overwhelmed by the options. Explore the following considerations and strive to be proactive, curious and thorough in your research. Residency program costs may vary greatly, especially between public and private institutions. While some programs provide students with an annual stipend covering tuition and beyond, others may cost nearly $100,000 per year. Affordability may be a major consideration for residency candidates, especially considering the years of expensive education that precede this step. The American Dental Education Association Loan Organizer and Calculator may be a helpful resource for currently enrolled dental students. If you’re specifically interested in a paid residency, salary websites such as Glassdoor may provide you with the average salary of dental residents in the programs you’re researching, with many residencies ranging between $40,000 and $60,000 per year. Many dental fields typically require a two to four-year residency, with some general practice programs lasting only six months, and some surgical programs taking as long as six years, depending on the specialty. After what is typically eight years of undergraduate and doctoral education, the duration of a postdoctoral program may be a big consideration. As such, not everyone chooses to begin a residency program immediately following eight years of full-time undergraduate and dental school education. Some may choose to postpone a residency program for years in an effort to make the right choice for their career, and family, or even due to the highly competitive application process of certain specialty programs. 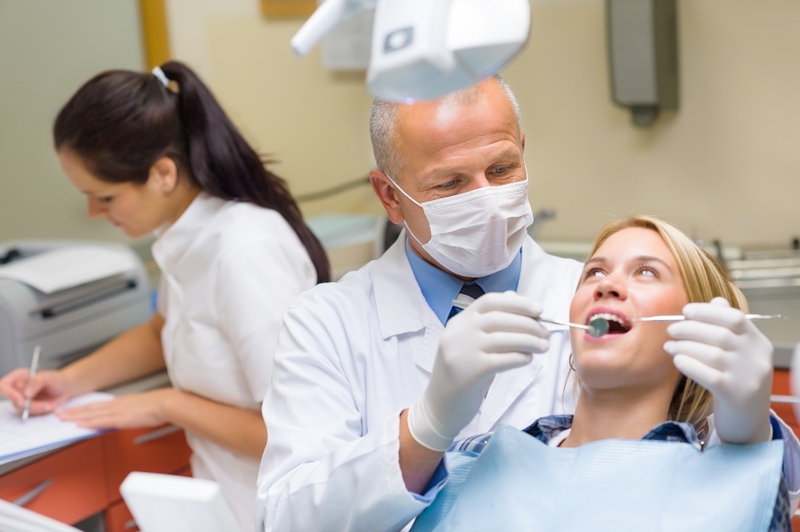 Not all dental residency programs offer the same academic credentials upon completion. In fact, these may range widely, from certificates to master degrees in the specialty of the residency. Extensive oral and Maxillofacial surgery residency programs typically award master degrees or an additional Ph.D.
As you research the type of degree or certificate offered by each residency program you’re considering, consider your options carefully. Different degrees and certificates may impact your future career and the opportunities available to you as a practicing dentist. 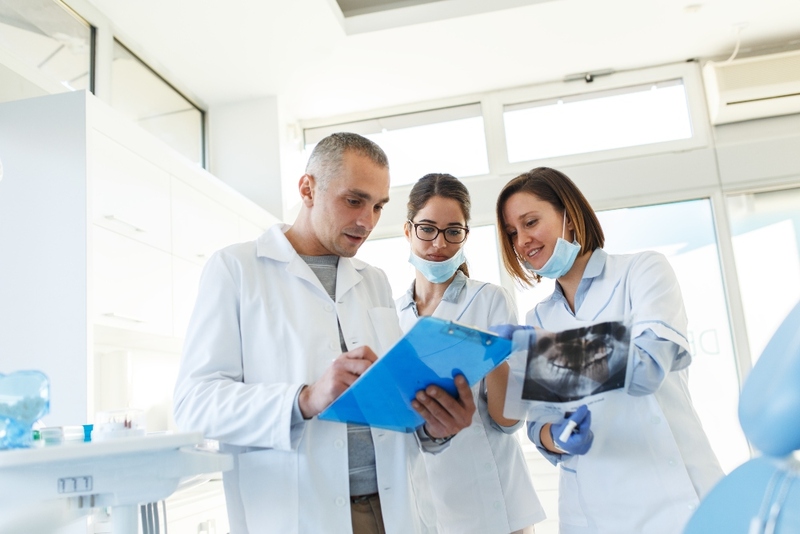 The subspecialty training and certification earned in a dental residency program may add prestige, earning potential and layers of valuable specialty services to your practice. The value of a residency program may depend greatly on the type of dentistry services you’re most interested in providing. Postdoctoral surgical residencies, for example, may be a necessity for hands-on training in the highly-technical skills you’ll need to practice and succeed in that specialized field. After so many years of undergraduate and postgraduate coursework, you may want to carefully consider what life will be like during your post-doctorate program. From residency programs with an intense training schedule, to a more relaxed mentoring environment, you may have a wide range of options. Think about what type of structure or options appeal most to you, then do your homework. For example, consider what you’ll want in family lodging options, childcare, lodging options and affordability, clinical experiences, clinical responsibilities, relocation assistance, on-call requirements, work-life balance and more. Instead of relying solely on online research or even phone calls, consider shadowing a practicing graduate of the program you’re interested in. Or, complete an externship alongside a current resident, spending up to a week exploring the program without any obligation to commit. Postdoctoral residency programs may be just as competitive as dental school itself, requiring extreme levels of both effort and excellence from candidates. Choose your residency program with confidence, knowing you weighed the most important factors in making the right decision for your specific career goals and lifestyle. Beyond a residency, not every decision you’ll face as a dental student, or even as a practicing dentist, will be clear-cut or simple.